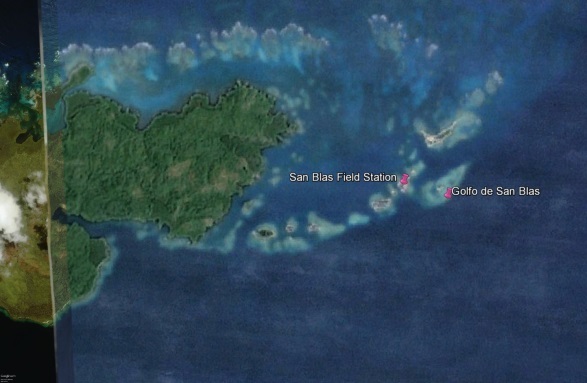 The San Blas field station was established in 1977 and closed on June 1, 1998. 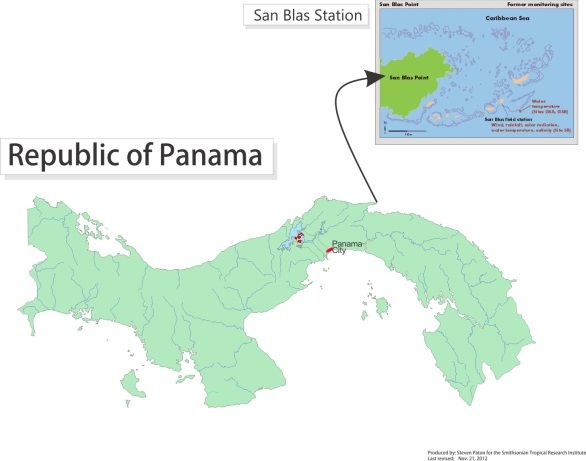 The station was situated on an island adjacent to Punta de San Blas, on the Caribbean coast of Panama 120 km east of the Panama Canal, midway to the Panama/Colombia border. 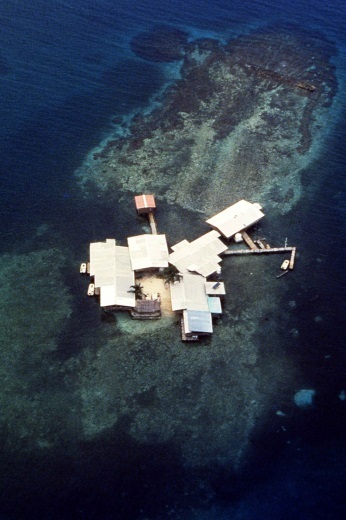 That island is at the western end of Kuna Yala, an indigenous reserve (also known as the Comarca de San Blas) that stretches along 160 km of the eastern coast of Panama. Smithsonian scientists started working in Kuna Yala in 1970. The field station supported short-term biological studies in addition to as well as long-term meteorological and biological monitoring. Physical Monitoring activities began at the San Blas station in 1992. Monitoring activities included the measurement of air temperature, precipitation, solar radiation, wind speed and direction, water temperature and salinity.